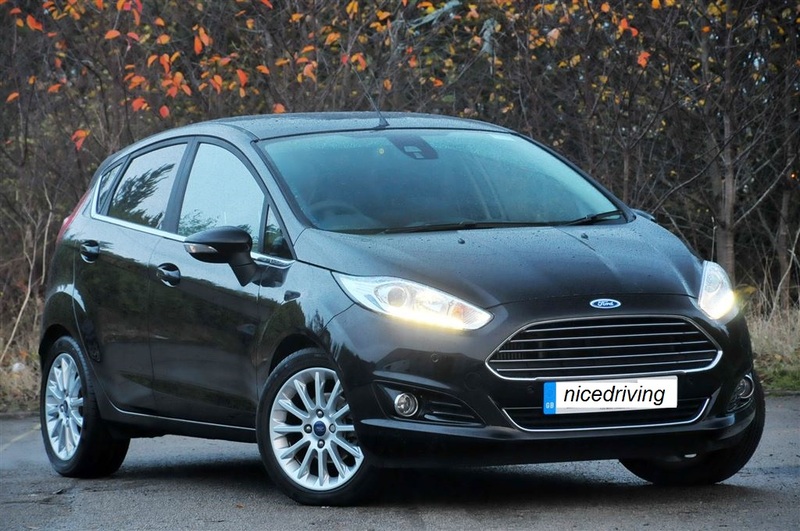 Nicedriving Driving School currently uses a Fiesta Titanium1.5tdci fitted with dual controls and airbags for your safety. The Fiesta has that big car feel but is small enough for anyone to drive with ease. With optional seating positions it doesn't matter whether your 6'6 or 4'4 it would suite just about anybody it is that versatile. The car has many features including cruise control, auto wipers and lights, climate control and is a real joy to drive. The Air Conditioning keeps the interior feeling crisp and fresh, even on a hot sunny day helping you to stay alert.